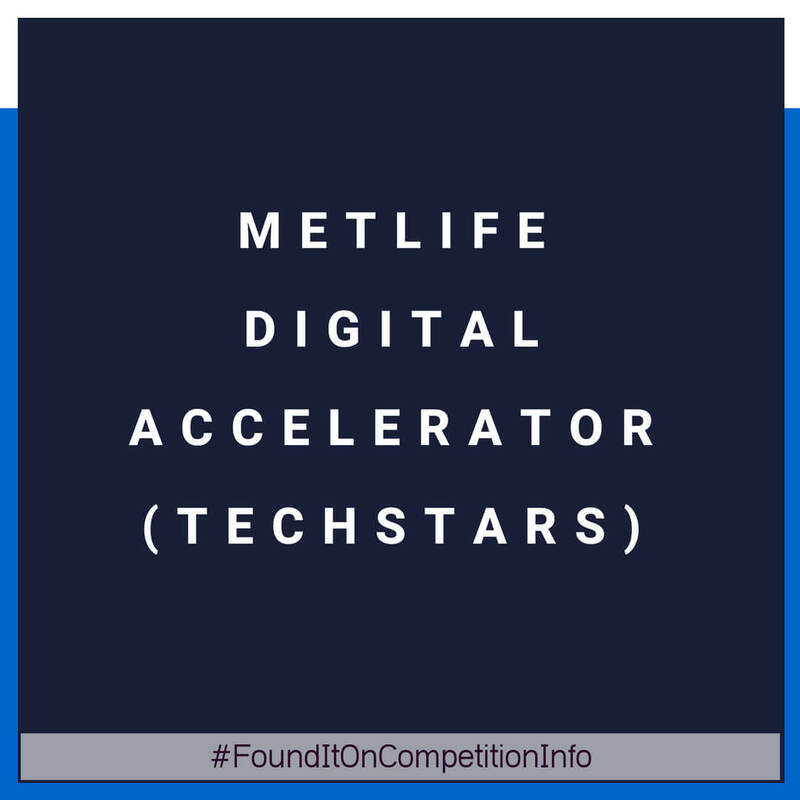 MetLife Digital Accelerator powered by Techstars will focus on innovating in the insurance industry - an industry of massive size & reach with global insurance premiums of $4.5 trillion in 2015. MetLife is a powerhouse as a Fortune 42 company & one of the world’s leading financial services companies with operations in over 40 countries. The programme will focus on innovations in areas such as health & wellness, the gig & sharing economy, benefits marketplaces and underwriting. The 10 InsurTech startups selected for this programme will gain deep connections with MetLife, $120,000 in funding, and engagement with Techstars’ extensive mentor network.